The Rundown is a monthly update on product improvements at Jersey Watch. Sports like football, volleyball, lacrosse, hockey, and travel/select teams often have fees high enough where paying in full may not be the easiest thing for your participants. To help with this, we’ve built a payment plan / installment system for programs. When one of your participants registers for a program with Payment Plan enabled, they will enter their payment details, pay an initial amount upon registering, and then their card on file will be charged according to your scheduled installment dates and amounts. For example, your program might be $1200 for the season. With Payment Plan enabled, your participants can break this up into installment payments that you determine. You can set it up so they pay $400 upon registering, and their card on file will be charged $400 on Scheduled Date A and then another $400 on Scheduled Date B. The participant can select whether they’d like to pay in full or use the Payment Plan upon registering for your program. Participants can choose at checkout if they would like to pay in full, or go onto your payment plan. We’ve also made it easy to track pending, successful, and failed payments when viewing your participants for a particular program. Simply click on the amount for a participant that has paid with Payment Plan, and a popup will display the initial amount paid and the scheduled payments. A status is included next to each scheduled payment that displays whether a payment is pending, charged successfully, or if it has failed. If a scheduled payment fails, we will display the reason why and automatically email the user with a link to update their card so you don’t have to chase them down. We are very excited to release Payment Plans and hope it will create an even better experience for your participants. If you’re interested in setting this for one of your programs, just send an email to help@jerseywatch.com and tell us which program(s) you’d like Payment Plans to be set up on, the total price, and the number of installments, and we’ll get you going! 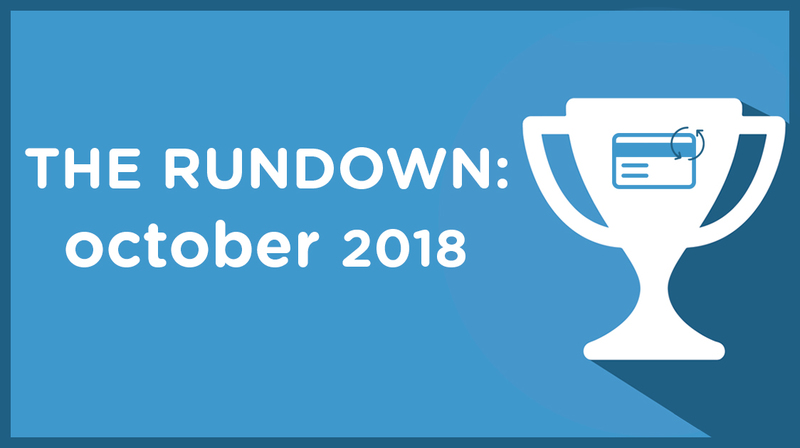 Do you have questions about this month’s Rundown, or suggestions for future updates? Send us a message at help@jerseywatch.com.